Venice, destination city to over 60,000 tourists a month, is constantly searching for additional solutions to preserve the city and its tourism. 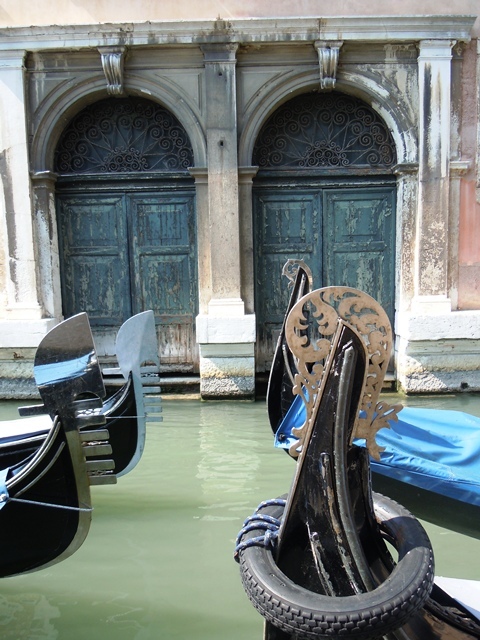 The £3 billion flood barrier project named Moses consisting of 78 giant steel gates is not enough since it isn’t bound to be finished before 2014 and Venice is in danger of crumbling and drowing. The island continues to flood every winter season and some officials have thought of putting a cap on the number of tourists. While that sounds devastating, they came up with an interim solution starting next month, so you can still visit Venice. What is this newly found restoration project? It’s a fund-raising initiative charging short-stay visitors a tourist tax in order to fund a £20m restoration project planned by the local council to protect the city from sinking. 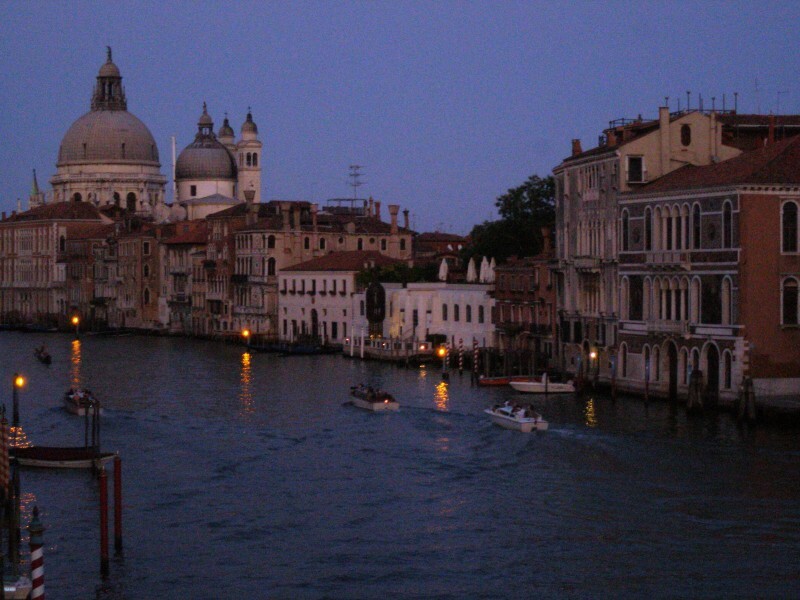 Sandro Simionato, Venice deputy mayor, defended the tax for La Serenissima as it is known, insisting that the city, which is a UNESCO World Heritage Site, was at risk. Mr Simionato said: ‘This tax is a new and important opportunity for the city. 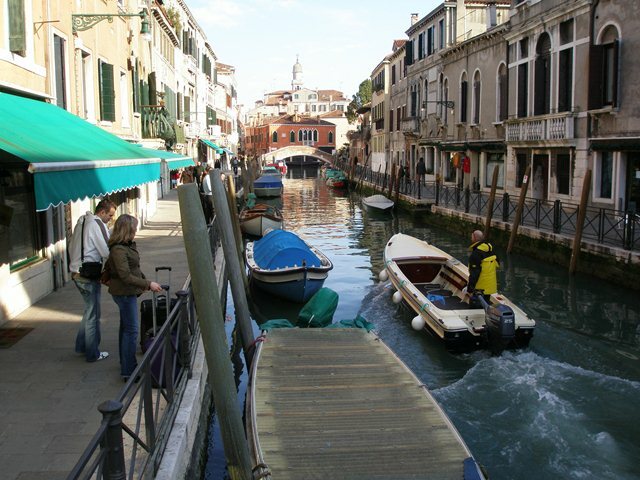 ‘The fundamental objective, which will also involve tourists who visit and love Venice, is to save this unique city, which is precious and fragile. How will this be charged? Starting August 24, 2011, the levy will be charged on a sliding scale, depending on the star rating of the hotel. So to give you an idea, those staying at a 5 star hotel will be liable to pay a 5 euro levy per person, per night. A 4 star hotel will charge 4 euro per night per person and so forth down the line (tax lowered by a euro per star rating). Checking in will cost you more. Those staying on the neighboring islands and in Lido will have a slightly lower tax applied. On those islands, five star hotels will incur a charge of 4.50 euro per night. This rate falls by 70 per cent as the hotel rating drops and the tax lowers by half during the low season. I guess guests used to staying in 5-star hotels really won’t care since they are use to paying over 700 euros a night, so what’s 5 more? But economy guests will notice, since euros don’t come cheap. 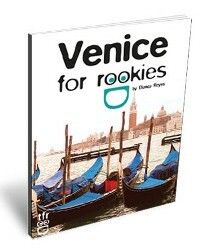 All out-of-towners staying at a hotel in Venice proper, Lido or any of the neighboring islands. Each person will be charged for the first five nights, meaning they are hitting the city break tourists the hardest. Children from age 11-16 will also be charged, but only 50 per cent of the levy. Who’s exempt from paying the tax? Starting August 24, 2011, the tourist tax will begin. 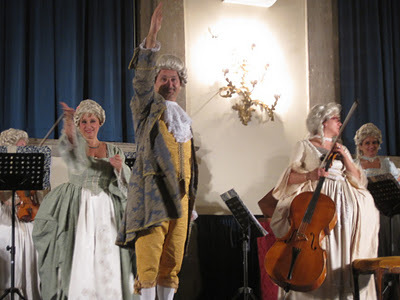 Peak times to watch out for: April through October, Christmas, Easter and the popular Venice Carnival in February. Looking at the bright side, the Venice Council was thinking about charging tourists at the entry points as they arrived (airport, train terminals, etc.) but this was opted out for. 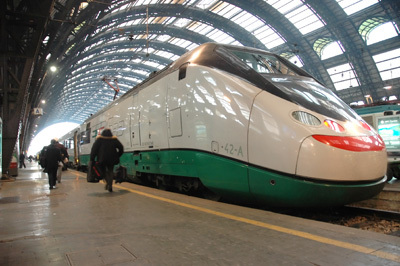 Instead they decided to go with this similar scheme that was introduced in Rome earlier this year. I can’t believe they opted for this. Doesn’t the EU have enough funding for Venice? 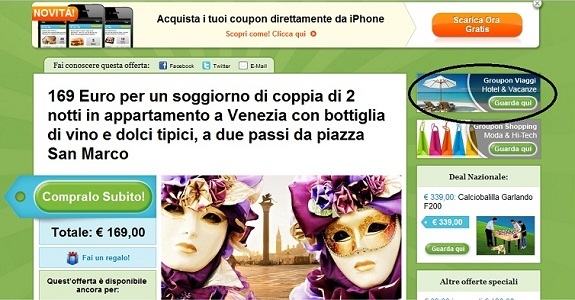 Visitors will find this post really useful, thanks for having this blog. / I loved this post! Thank you for the history and eldaits. I feel like I can now better understand your experience. I am smiling thinking of school children boarding a water bus for school. Mare would be in heaven. Are there any people in life jackets? Yes, it’s amazing to see the locals use the waterbus like we use regular ones, but they don’t wear life jackets at all. In fact, I sometimes wonder how many children fall in by accident! What an amazing baeerlct. I love anything Venetian. We had a fabulous holiday in Venice two years ago. I almost bought some jewellery when we were there and then didn’t. Now I regret it which could well mean that we’ll have to go back again! Getting lost is inevitable, and fun. But more than a paper guide, more than a poscdat or audio guide, a private human guide can illuminate and add dimension to a world you will otherwise have never known. A mix of both wandering and widening your horizons with a good guide can make for an even more memorable trip.